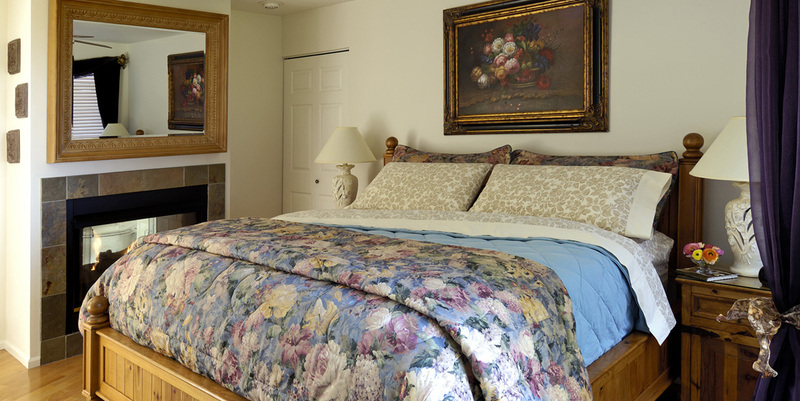 Undeniably spacious, this guestroom offers the perfect fusion of luxury, comfort and privacy. Located within the secluded Forest House, enjoy the private courtyard, vibrantly hued gardens, and lush forest. Enjoy the stunning vistas and beautiful gardens from your private ocean view deck of this luxurious guestroom. 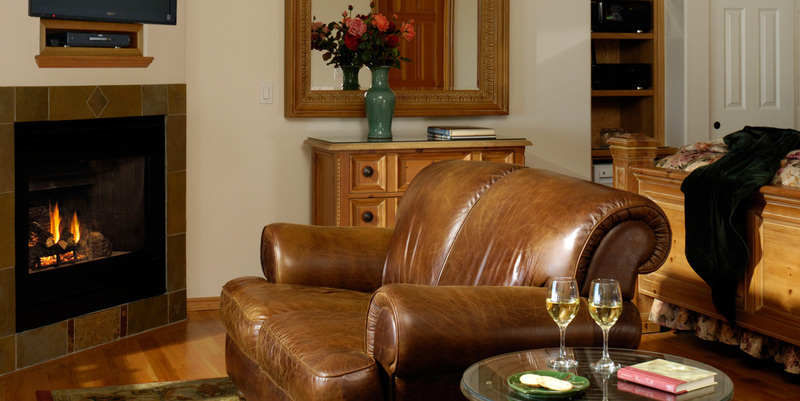 This bright sunlit suite is located in the main house with convenient access to the Great Room. 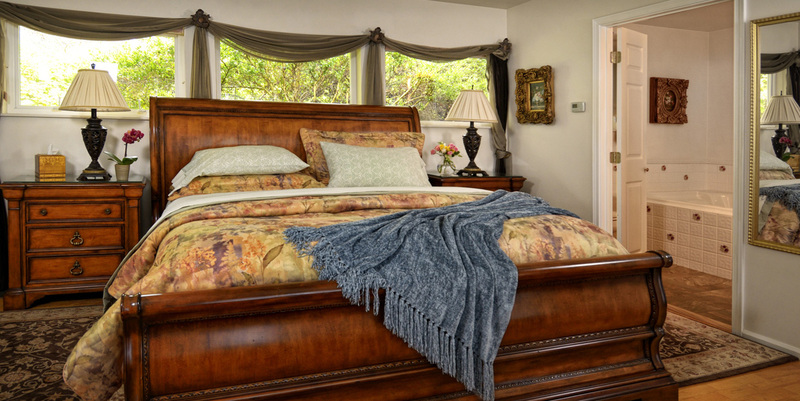 Delight in the casual elegance and comfort of this luxurious guestroom. Enjoy the scenic vistas and exquisite gardens. This distinct suite has a wall of windows with exceptional ocean views. 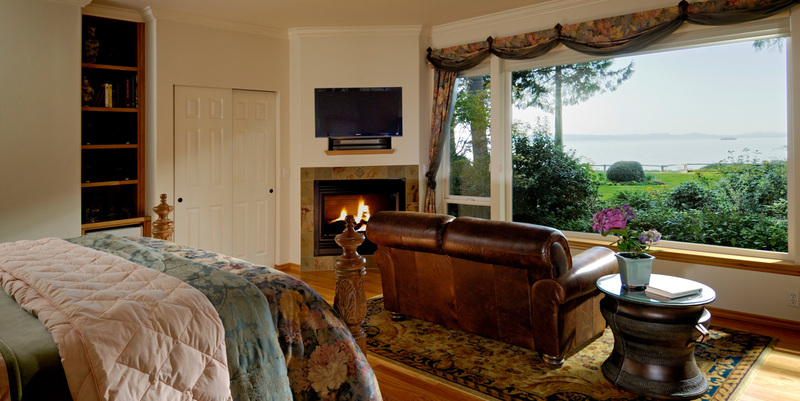 The warm and intimate tone of this luxurious guestroom highlights the glorious oceanfront view. 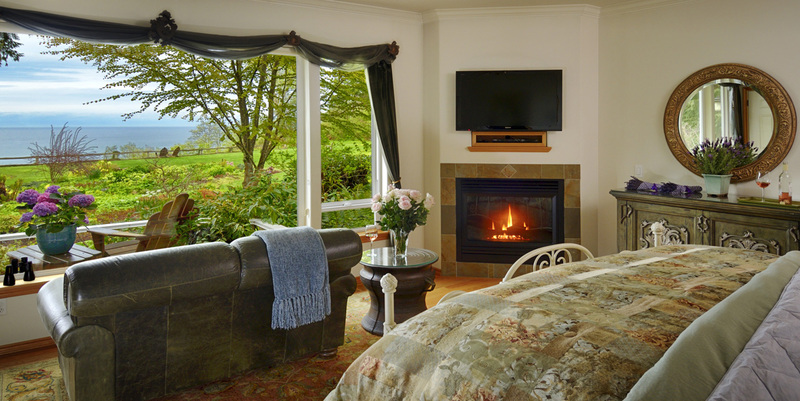 Guests delight in the magnificent vistas and colorful gardens from the sleigh bed and private patio.